A good wig can surely update your image. Sometimes difference between passer-by and beauty is a wig. How to choose your ideal wig is quite important. 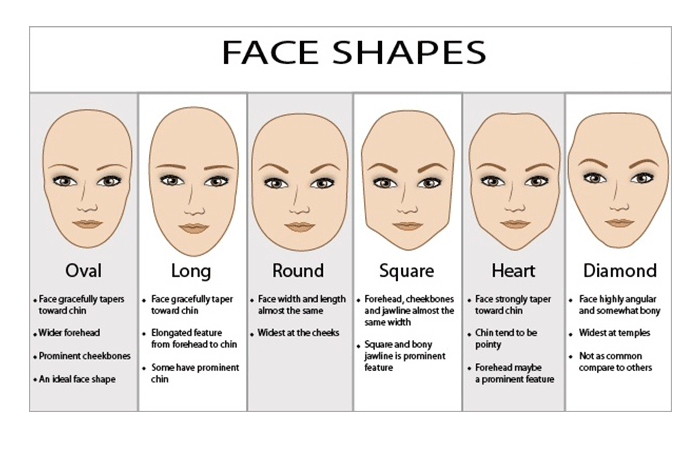 First, you need to know your face shape. Different face shapes look good on different kinds of wigs. Following picture will help you know your face shape easily. We divide face shape into six kinds. So what kind of wigs work well on you? Following will answer your question. If you are oval face, congratulations! Your forehead, cheekbones, jaw line and chin are so proportional. Your face looks good with any hairstyle, length. 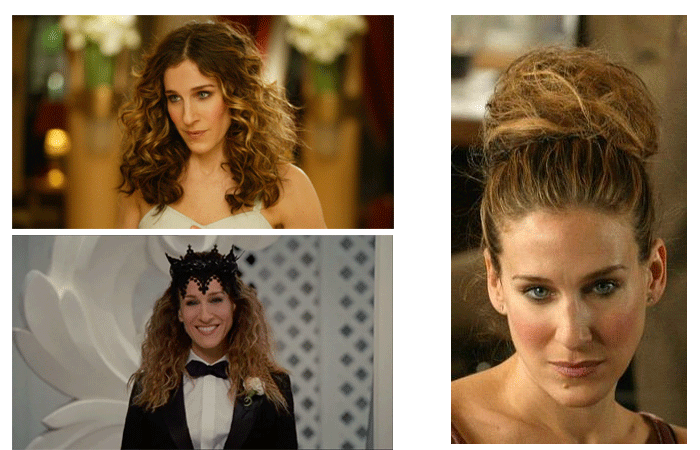 If you want to look more enchanting, curly wigs will work well on you. 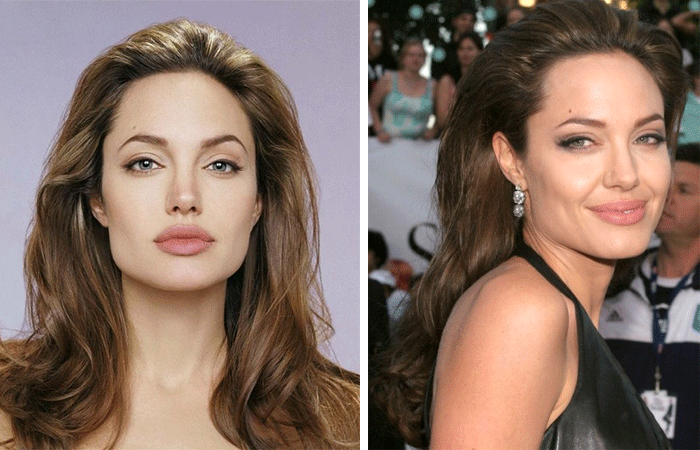 If you are long face, the point is to shorten length and add width of your face. To shorten face in visual, you can choose wigs with half bang. To add width and fullness, you can choose wigs with wave at the side. 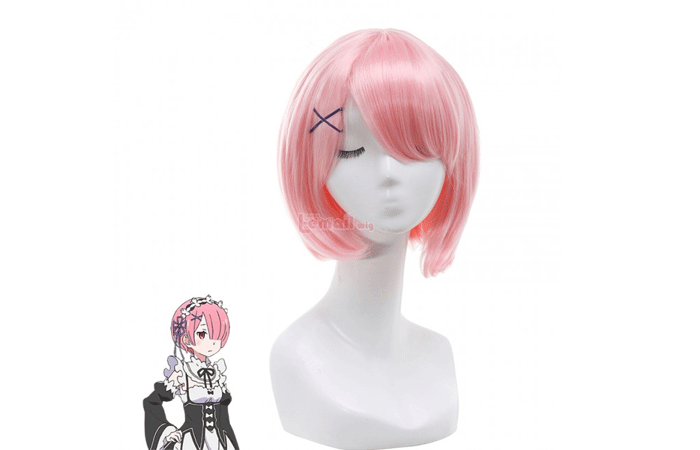 The point for round face to choose a wig is to add height of your hair and avoid width. You have a wide hairline and a wide jaw. 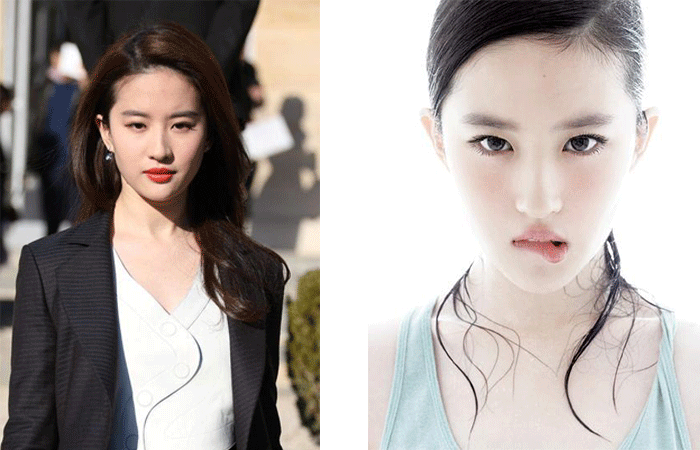 Generally, square face will make girls look a little serious. To cover the wide hairline, you can comb you hair off your forehead. You can use curly hair around your jaw to create soft line. Adding height when possible. You have a narrow chin and a wide forehead. You can bring some hair onto the forehead to disguise its width. To wide your chin, you can choose wigs that add fullness around your ear and jaw. You have a narrow forehead and a narrow chin. The widest part of your face is your cheekbones. Wigs with bang can disguise your wide cheekbone. Bob style works well on diamond faces. Get the new skill to find your perfect wigs by your face shape? 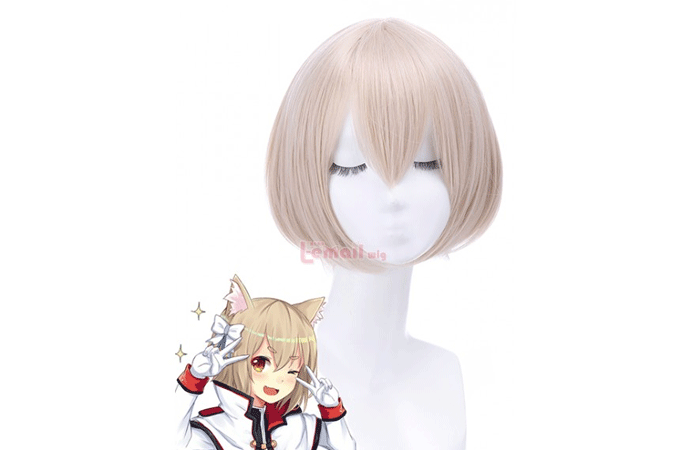 This entry was posted in Buy Cosplay Wigs, Fashion Wigs, Wigs and tagged cosplay wigs, fashion wigs, lace wigs, wigs.